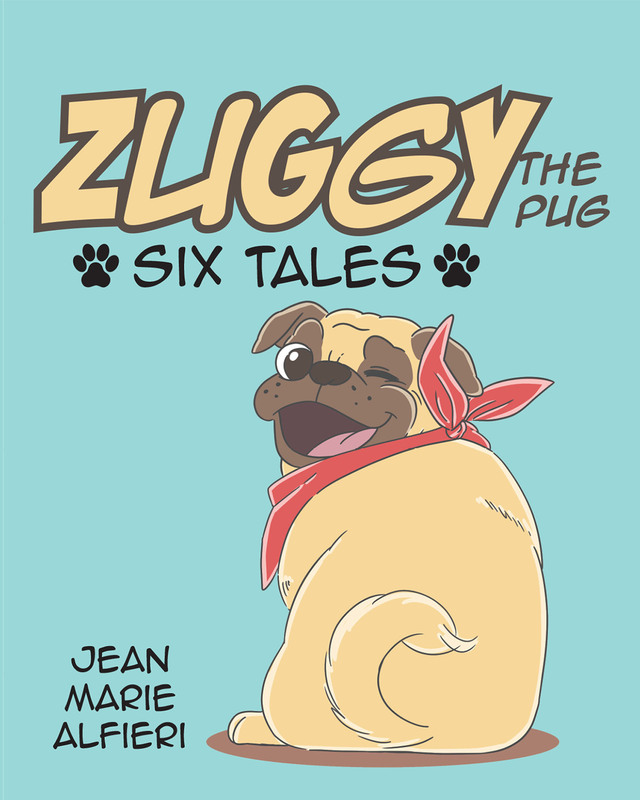 Zuggy, the often mischievous and always adorable Pug, is here with six of his favorite tales (not to be confused with his own tail)! Laugh along as Zuggy tackles a snowman, tries to finagle a mouth-watering donut, and comes snout-to-snout with a potentially dangerous desert dweller. Hold your breath when Zuggy narrowly escapes a horrible accident and encounters a not-so-pleasant surprise when he barrels off the sidewalk. Enjoy this delightful collection of short-story poems starring Zuggy the Pug. It's reading made fun for the whole family!